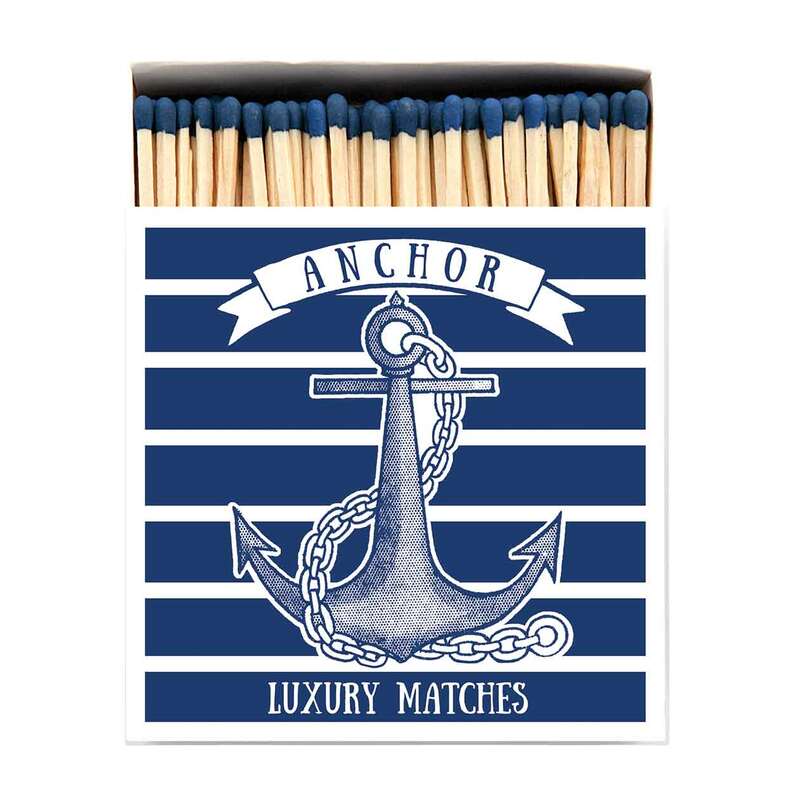 Luxury matches in a square matchbox by Archivist Gallery. Designed, printed and assembled in the UK. We are sorry, we cannot ship these away from mainland UK. Average contents: 125.